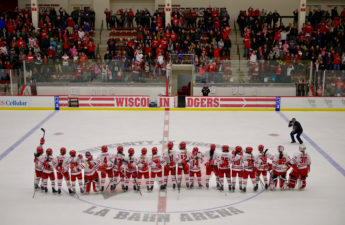 The University of Wisconsin women’s hockey team welcomed the South Korean Olympic team to LaBahn Arena this weekend for a friendly exhibition game, but the Badgers would shut-out the Olympians 8-0. 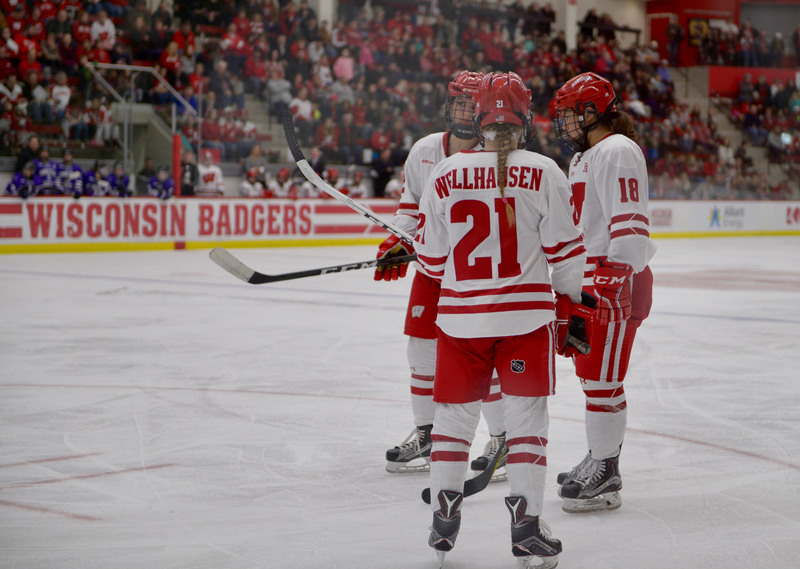 Wisconsin was lead in scoring by their co-captain Claudia Kepler and sophomore Alexis Mauermann, who both managed to score two goals during the game. Overall, Wisconsin would see six different people score that night, with three of them being freshman. Brette Pettet, Delaney Drake and Caitlin Schneider all managed to represent for the 2021 graduating class, showing a dominant show of force for this freshman class. A majority of the goals scored Saturday night were from underclassmen, with Mauermann and sophomore Presley Norby scoring the other two. Many were wondering how this team would mesh together with such a large freshman class, combined with a missing upperclassmen presence due to players competing for the Olympics. 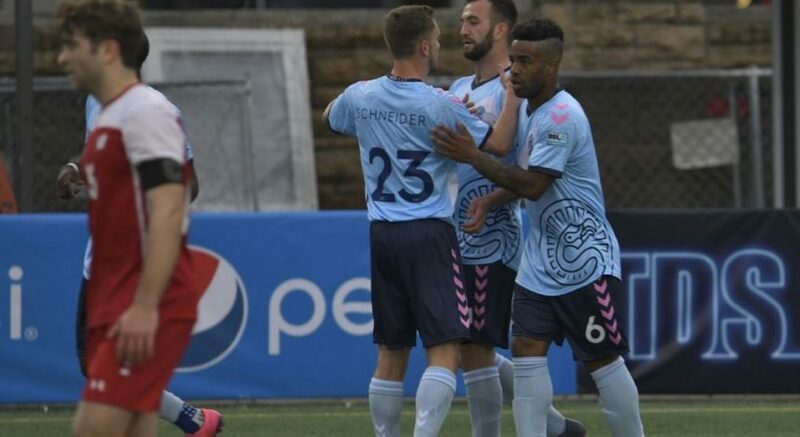 Wisconsin graduated two of their top goal scorers last year, and two more left the team to pursue Olympic dreams, leaving quite a large gap for this incoming freshman class to fill. Saturday showed that not only is this freshman class ready to fill the gaps that were left behind, but that they were willing to give it their all and step up to the challenges that come with playing collegiate hockey. Wisconsin also tested out different goaltenders during this exhibition, with Alyson Baldwin, Kristen Campbell and Breanna Blesi all getting some time in net Saturday. The three goaltenders managed to garner five saves for the UW, and all can add a shut-out to their career record. 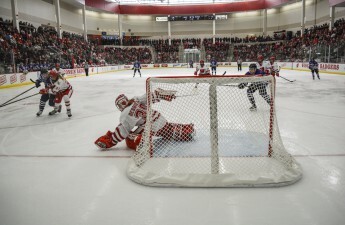 Many thought that goaltender Nikki Cece would be the starting goaltender for this tournament, but Wisconsin head coach Mark Johnson wanted the other goalies to get a chance to show their skills between the pipes. 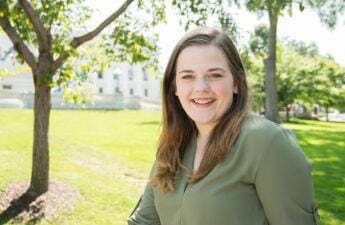 Cece is still expected to start in net when the Badgers open their season against Lindenwood next weekend. South Korea is continuing their American tour, heading to Bemidji, Minnesota to take on Bemidji State this Wednesday. Wisconsin will remain at home to welcome Lindenwood for their first home series of the year on Friday at 7 p.m.